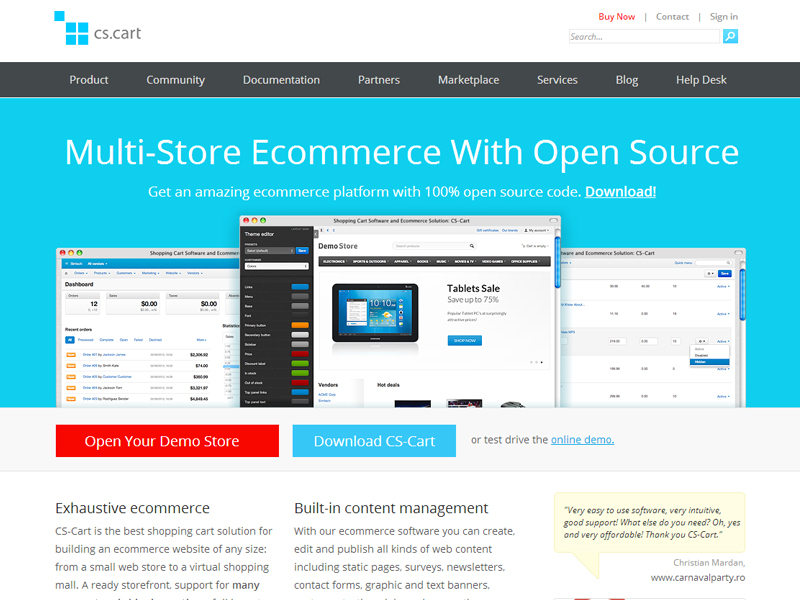 If you are interested in purchasing a CS-Cart Multi-Vendor Edition based on 1-year subscription you should know those are sold exclusively on cs-cart official website (//cs-cart.com/buy-multivendor.html) and is not available for reselling. Multi-Vendor Edition is the perfect solution for web stores with multiple independent vendors and virtual shopping malls with many separate departments. It provides the multi-vendor functionality allowing different vendors to sell and manage their own products in a common storefront.